I don’t have many rules when it comes to my collection, but one is that if I don’t wear it I should sell it. 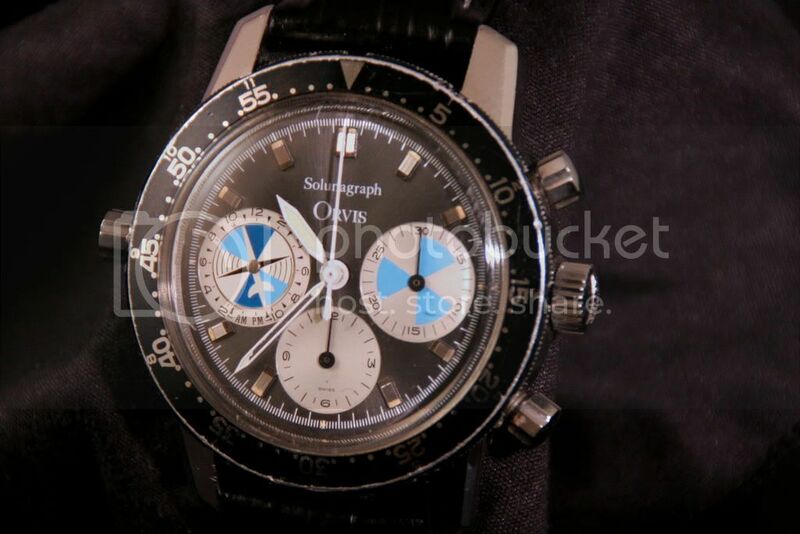 Therefore, I am selling my vintage Orvis Solunagraph, case reference (Autavia) 2446C - It is powered by a Valjoux 721 (modified cal 72) Heuer-Leonidas signed movement. The snap-back Stainless Steel case measures 40mm across the front, 47mm lug to lug, 13mm thick. 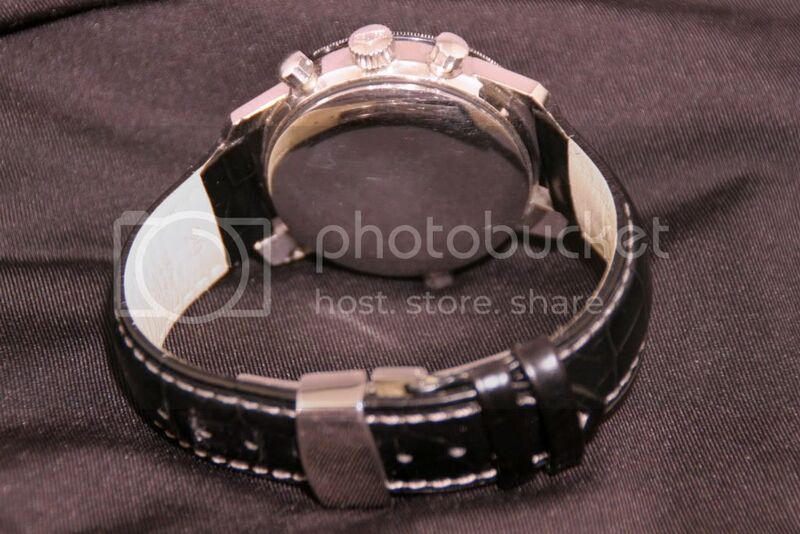 It comes on a 20mm black leather strap and SS deployment buckle. 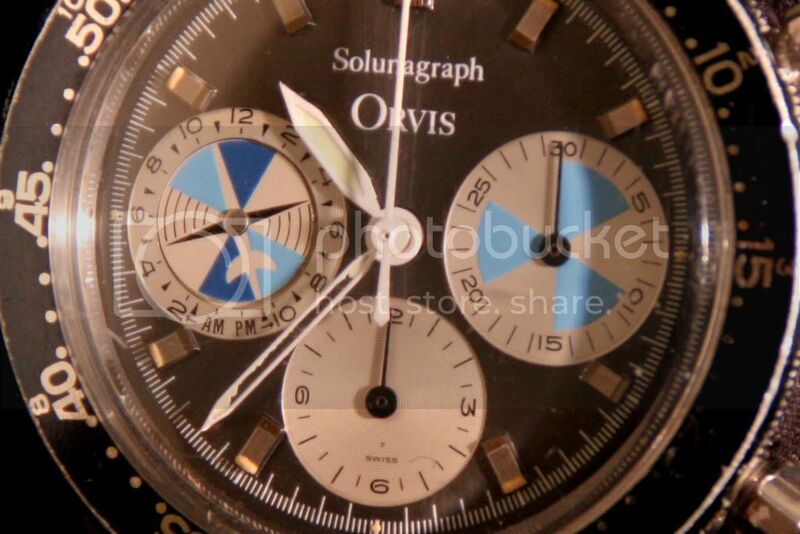 The dial is in perfect condition with beautifully preserved sub-dials. 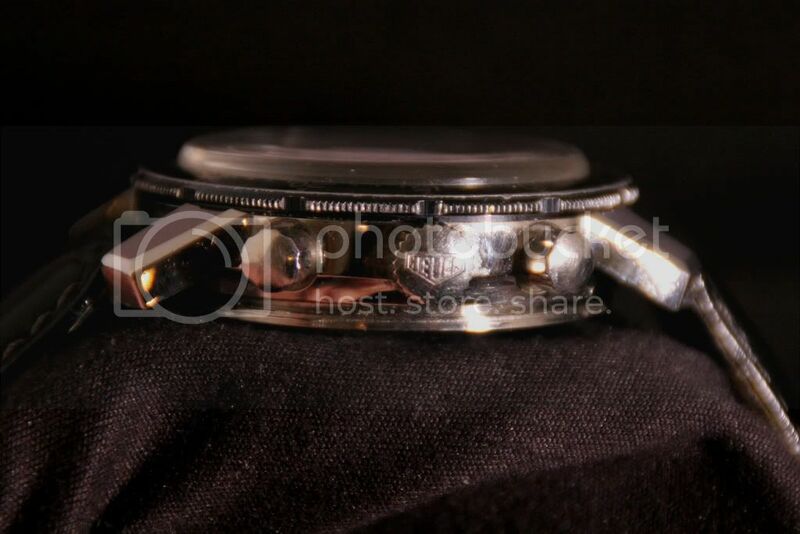 The Unidirectional bezel is in great shape and all functions are working properly. 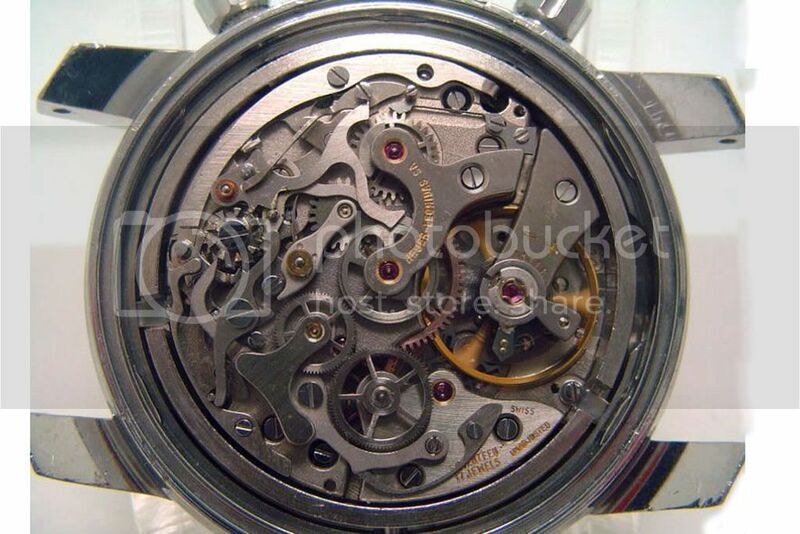 Also included are the original directions for this unique complicated watch. 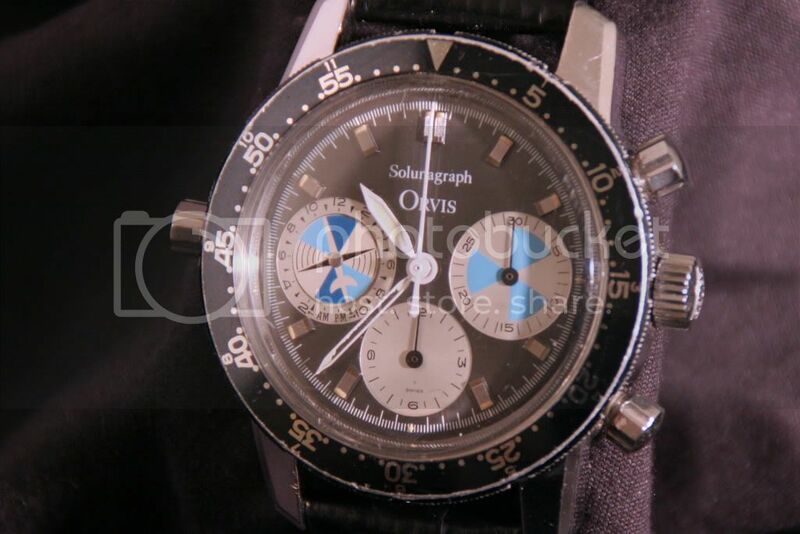 I am sure that those that frequent this site know this watch, but if you have any question or need any more info/pictures just drop me a line. $2400.00 USD (OBRO) including shipping in USA. International buyers: I accept payment by bank wire only, and shipping charges are your responsibility.